This year started off with a bang, and we cannot believe it's almost March! We are super excited for upcoming events, including Natural Expo West, which we will be attending in Anaheim, California from March 10-12. Don't worry—we'll have a huge recap of our experience in next month's e-newsletter. 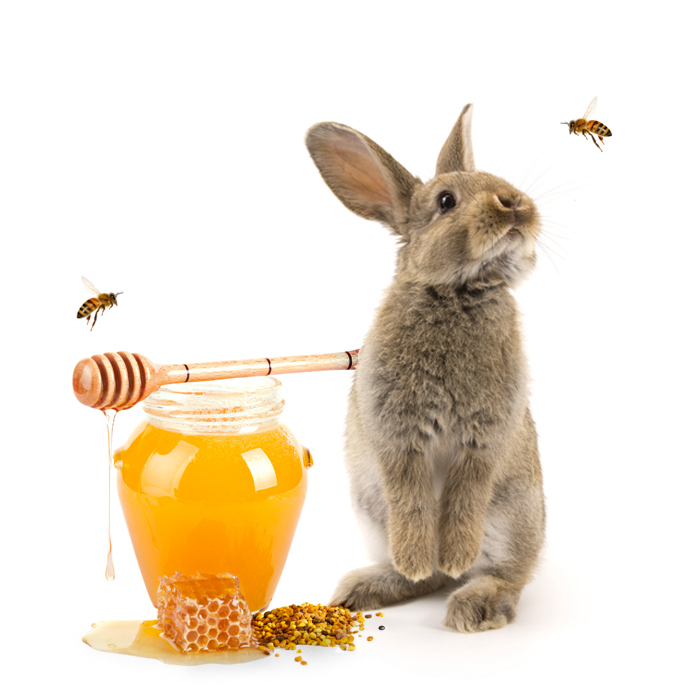 In this edition, Kim Paschen, Leaping Bunny Program Manager, talks about the healing properties of bee products, and recommends a few of her favorite products that contain these ingredients. We also share an update on our Recommitment Process and on our newest certified companies. Then, we end with a couple of wonderful promotions from two of our certified companies. Bees produce some pretty amazing things. Honey moisturizes, kills bacteria, and helps slow the aging process. Plus, it's loaded with nutrients, antioxidants, and healing compounds. Beeswax contains natural moisturizers that make it useful as a skin and lip balm, and it helps with itching, burns, and dry skin. In recent years, the threat of Colony Collapse Disorder has threatened this vital member of our ecosystem. Now, more than ever, we need to help the bees, whether it's by practicing responsible beekeeping or planting bee-friendly flowers in your yard. Below are several products that contain beeswax and/or honey. We are happy to report that these companies use ingredients harvested in a sustainable way, which can help increase bee populations. A full one-third of this mask is California wildflower honey, which results in an incredibly rich product. A little goes a long way! The mask is gentle and doesn't dry out the skin. My face felt purified, moisturized, and soothed after use. In addition, the owners of this company run a non-profit called Planet Bee Foundation, an environmental education organization that connects youth to nature. Wood needs moisturizer too! 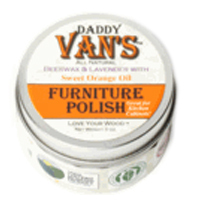 Daddy Van's Furniture Polish uses the natural moisturizing properties of beeswax to keep wood beautiful or restore it to its original splendor. The polish comes in tins with three varieties: Unscented, Lavender, and Sweet Orange Oil. My favorite is the Sweet Orange Oil. The smell is heavenly and the Sweet Orange essential oil helps to dissolve grease and dirt while leaving the wood lustrous and non-greasy. 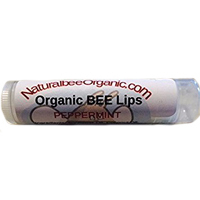 The peppermint lip balm from Naturalbee Organic provides tons of moisture while cooling the lips. The sensation is incredible! This lip balm comes in Apple, Wintergreen, Grape, and Grapefruit, as well. The company also makes a paw guard for dry and cracked pooch paws. Enjoy free shipping with every order. Did you know the Leaping Bunny Program requires all of its companies to recommit every year? 'Recommitment' is the term we use to describe the process companies go through to ensure their supplier monitoring system is up to date, and to reaffirm their agreement to uphold their promise to not conduct animal testing on any finished products, ingredients, or formulations. Since this process is done on a rolling basis, companies recommit throughout the year, depending on the month they were originally certified. Companies that have recently completed the process include Boulder Clean, Fairy Girl, J.R. Watkins, Mrs. Meyers, Planet Inc, SpaRitual, and Suntegrity Skincare. For a full list of our companies that have successfully recommitted to the Leaping Bunny Program, please click here. 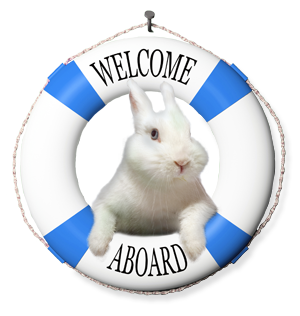 This month, we are so excited to welcome tons of new companies to the Leaping Bunny Program! Check out the newest additions to our Compassionate Shopping Guide below and be sure to click their links to learn more. Prestige luxury natural skincare brand created by a celebrity esthetician. High quality, hand made soap composed of plant-based oils and natural ingredients that will gently cleanse the most sensitive skin. All natural and organic skincare company specializing in sun protection and skincare free of harmful chemicals. Cruelty-free, natural, hand crafted lipsticks made in the USA. Sustainable skincare line made with fair trade, organic ingredients and packaged using recycled paper, glass, and metal. Vegan 5-free nail polish and soy nail polish remover. Vegan, Halal certified skincare line consisting of cleansers, serums, oils, and shea butter. High quality, organic, vegan cosmetics. Luxury foot care products made in Gardena, CA. Healthy, fun, safe, and effective salon professional hair products created for children of all ages. Founded by a lawyer turned licensed skin therapist. Blends science and nature into guilt-free luxury and quality skincare. Truly natural sensorial skincare that is toxin-free, plant-based, and vegan. Specializing in handcrafted, sustainable gifts, including all natural bath products. Natural skincare made in Illinois. Small family, organic, botanically infused skincare company created with homegrown organic herbs. 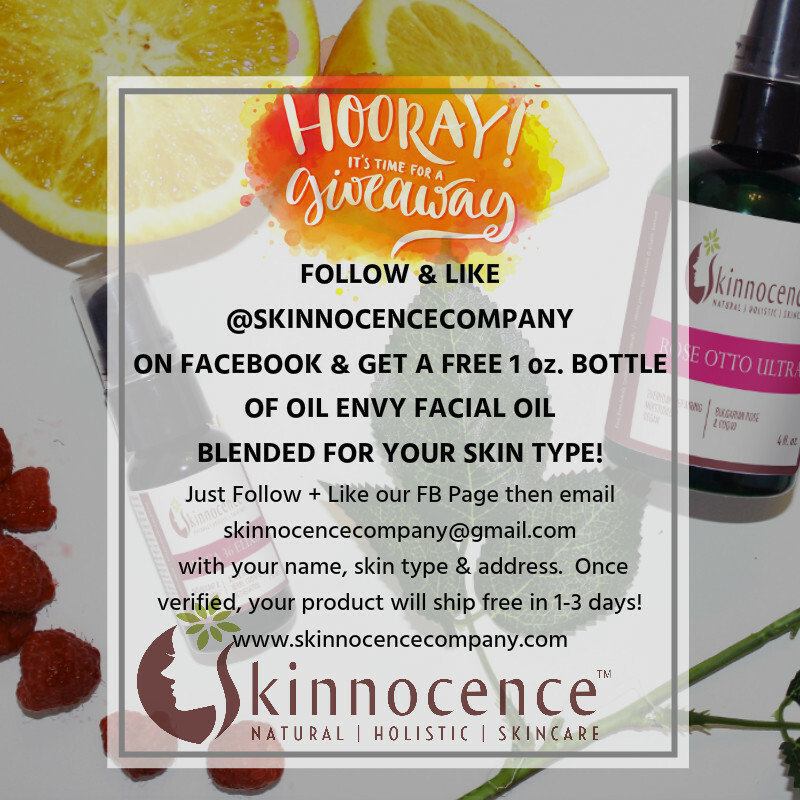 Natural skincare company utilizing organic and raw ingredients. All natural, organic beard and shave oil. Skincare formulated without harmful preservatives and delivering nutrient rich, skin nourishing ingredients. Anti-aging luxury skincare created with a patent pending blend of the most age-reversing nutrients available without prescription. Affordable, chemical free, reef safe sunscreen. 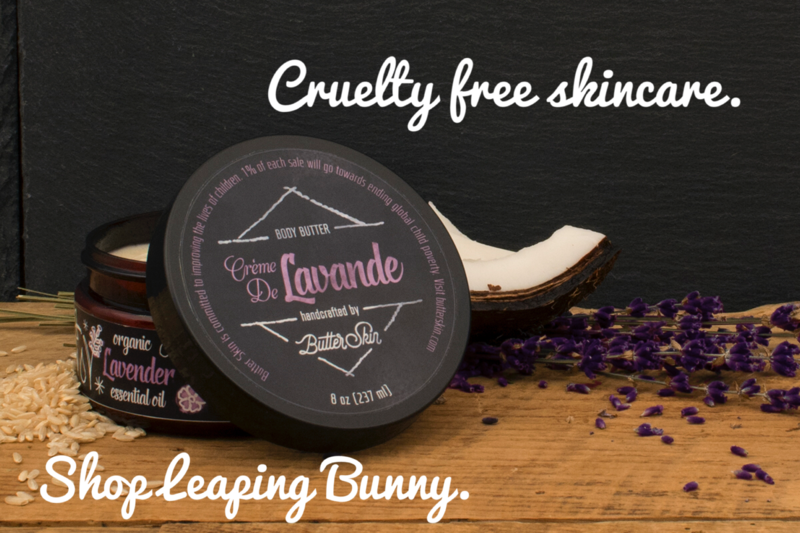 Use discount code Crueltyfree20 for 20% off on all products from Butter Skin. Want to read even more? Check out the Leaping Bunny eNews Archive.